Cover image by the Australian Circular Fashion Conference (ACFC) on Facebook. Have you wondered about the impact of your clothes? 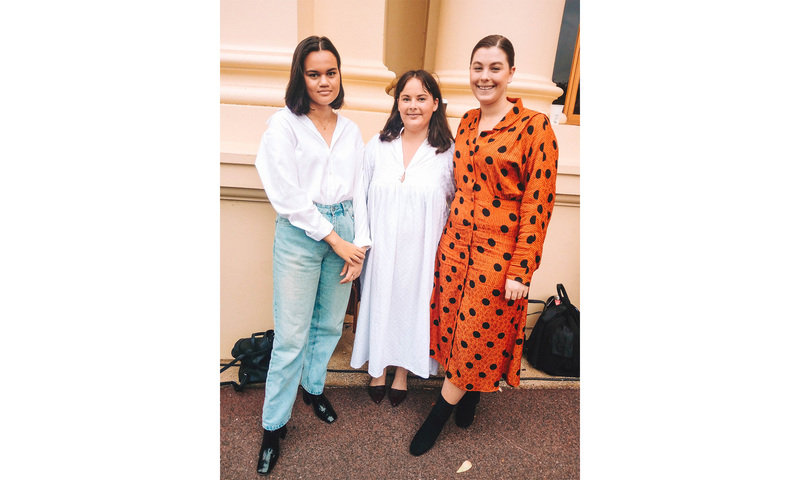 Attending the 2019 Australian Circular Fashion Conference (ACFC), our Fashion Marketing students learned firsthand how the fashion industry impacts global resources and its fight to become sustainable and ethical. 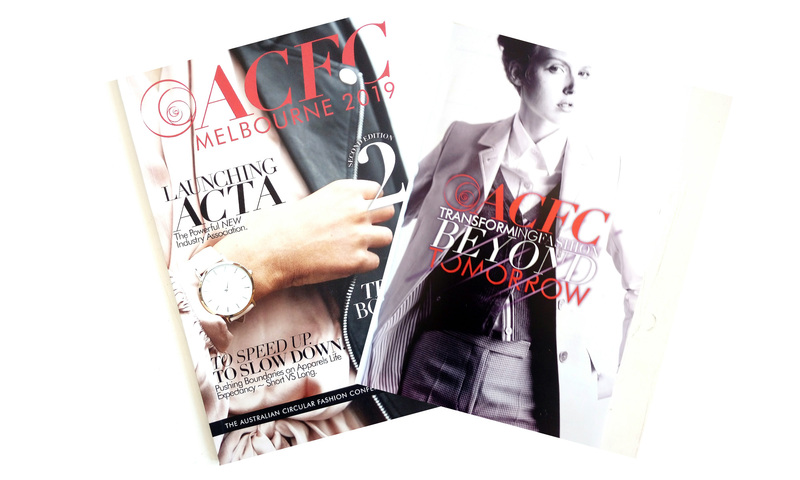 Set to the theme of "Transforming Fashion Beyond Tomorrow", the ACFC is a conference pitched directly at fashion designers, producers, marketers and retailers. Targeting business and industry leaders, the event focused on education and awareness to establish better collaboration within the Australian fashion industry. It showcased new tools and resources for collaboration and creating economically viable. 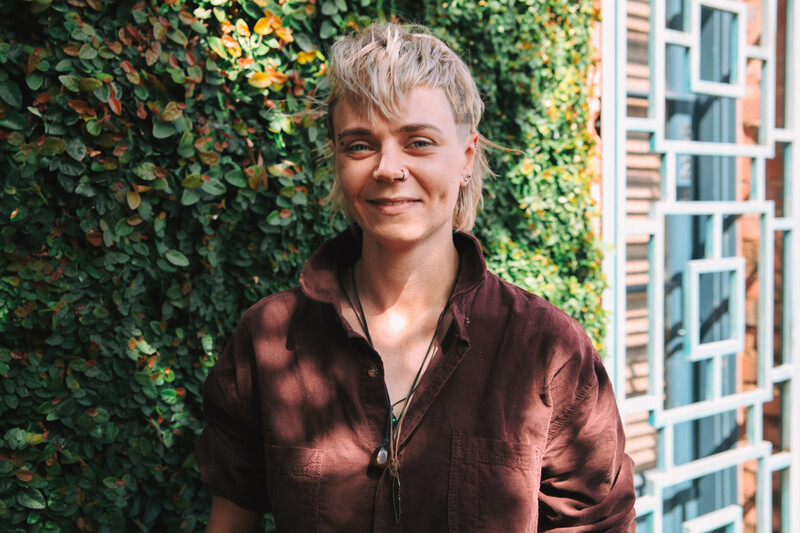 "As a Collarts student at the beginning of my journey in the fashion industry, the biggest thing I took away from attending the Australian Circular Fashion Conference was the need to continue the conversation," shared Fashion Marketing student, Ebony Tewierik, reflecting on the experience. "Creating awareness is a simple step in the right direction towards a sustainable future not just within the fashion industry but on a global scale." 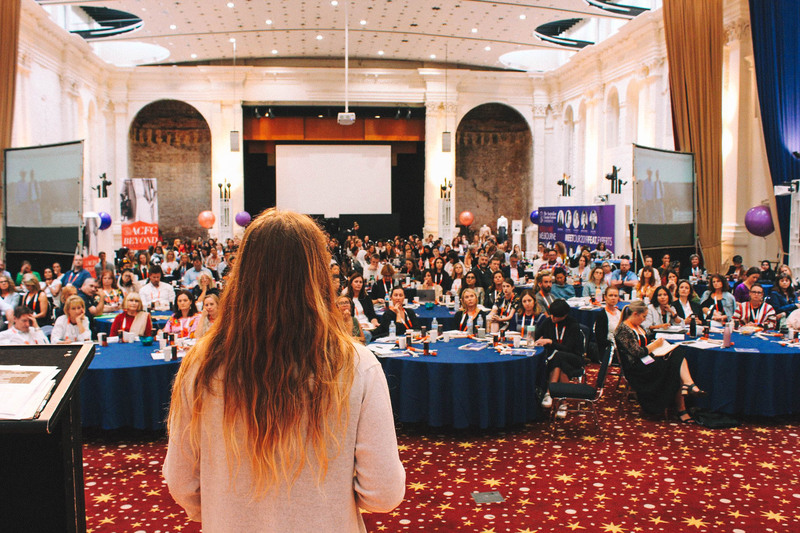 "I believe people think that they are too small for their actions to have an impact or to make a difference, but in order to become a catalyst for change each person needs to play their part whether it is big or small," she explained. "I encourage each of you to to do one simple thing and that is to look into your wardrobe at home and think about who made your clothes and where they came from. Creating awareness is a simple step in the right direction towards a sustainable future not just within the fashion industry but on a global scale." As fellow Fashion Marketing student, Jessica Manczal, continued, " So many important messages were delivered. I found the importance of transparency as a really imperative take away from the event. By the consumer knowing where the garment has come from they will then have the peace of mind that they are purchasing earth friendly and slavery-free products," she noted, "it helps for smarter purchases in the future and driving other companies to follow suit as the demand becomes more imminent." Just as Ebony and Jessica highlighted, thinking about the ethics of fashion starts with a simple conversation. Whether it's researching more about ethical fashion choices or reading quick tips on how you can practice sustainability right away, it's in this chatter that action happens—and that action is desperately needed.